GKW Properties is your solution to your commercial property challenges. Our extensive experience in the commercial property market gives you the edge you need when building or finding the right commercial property for your business needs. Whether you need to buy, lease, or build, GKW Properties will be there to guide you. 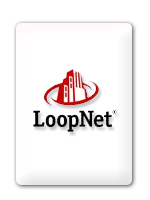 We are your trusted partner in the search for the right commercial properties for your business ventures. You can count on GKW Properties to be there with you each step of the way. With GKW Properties, you can be confident facing any commercial property challenges. You can also be sure that we will work with you to find the perfect property for your business. 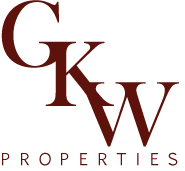 GKW Properties is committed to finding you the property you want, quickly and hassle-free. ©2009 GKW Properties. All rights reserved.